October 17, 2017, is the 25th anniversary of the International Day for the Eradication of Poverty. 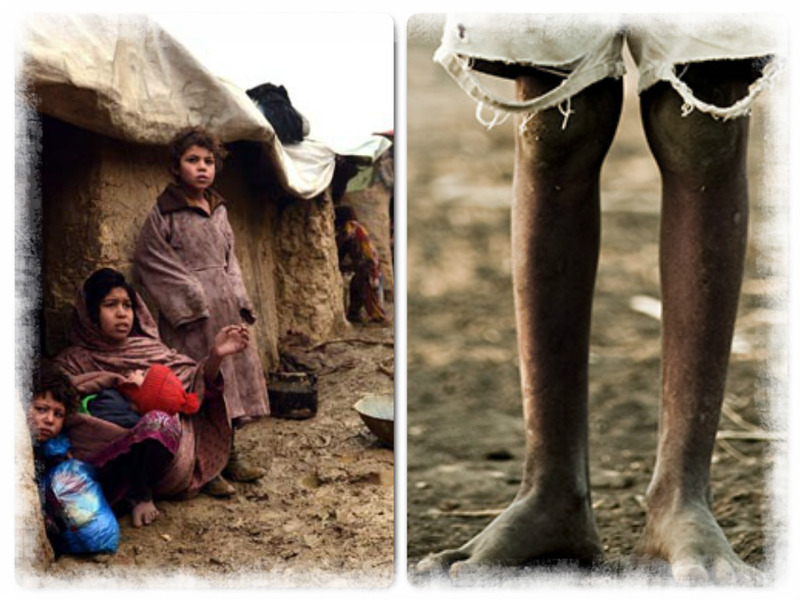 The day is a time for raising awareness calling to mind one of the most vulnerable groups among us- the poor. By bringing special attention to the plight of the poor the hope is that their difficulties will be highlighted and that the world will come together to meet the challenges necessary to remedy the situation and eliminate poverty entirely. Mr. Philip Alston (Australia) has been the current Special Rapporteur on extreme poverty and human rights since June 2014. He argues that the poor have been largely forgotten even though they are disproportionately at risk of abuse. Join us in advocating for change as we commemorate the adoption of the call for action for the eradication of poverty.